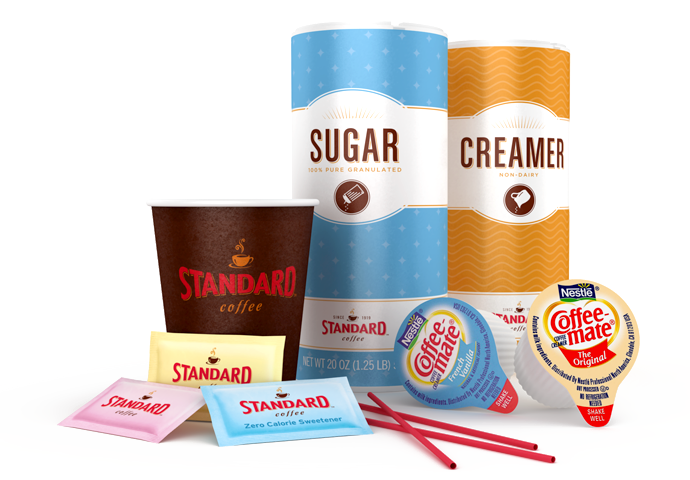 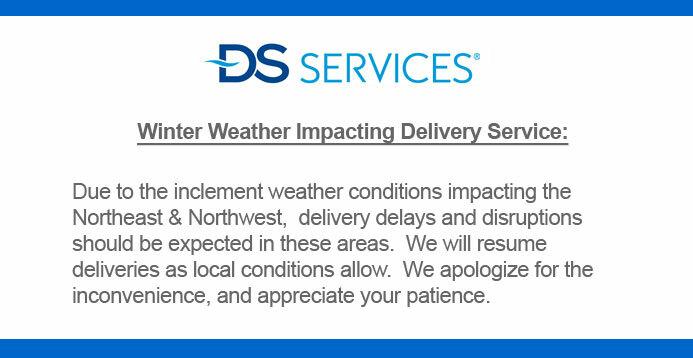 With a full offering of America's preferred coffee, tea, breakroom supply and water filtration products, DS Services® is more than bottled water. 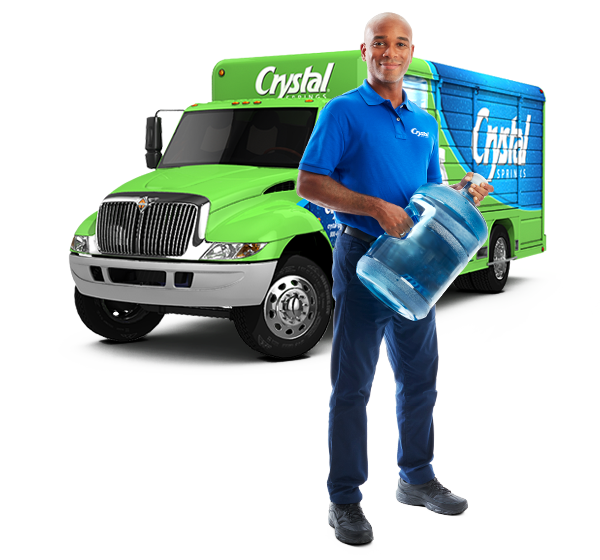 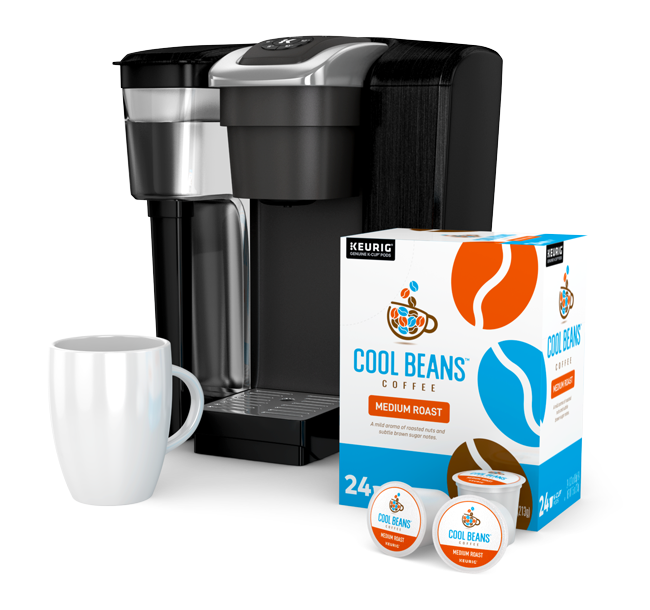 It's about complete beverage refreshment and convenience delivered directly to your home or office. 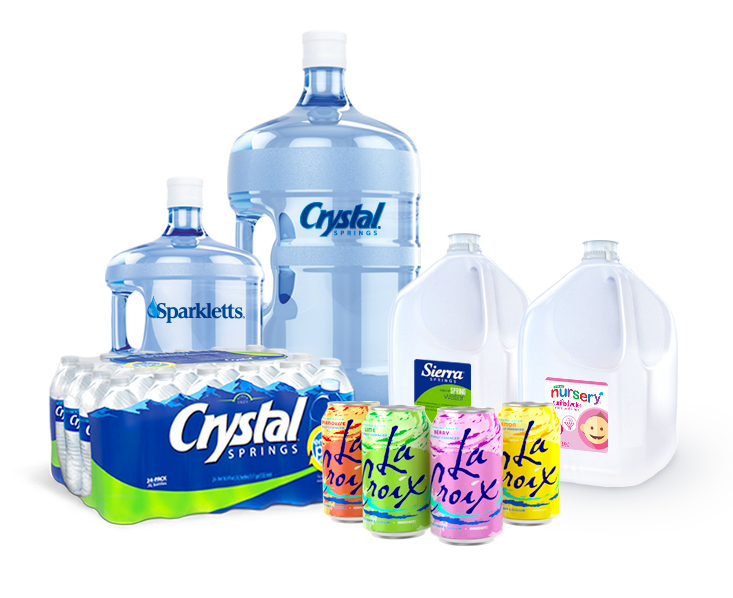 Everything you need to stay refreshed your way – all day long and all year round. 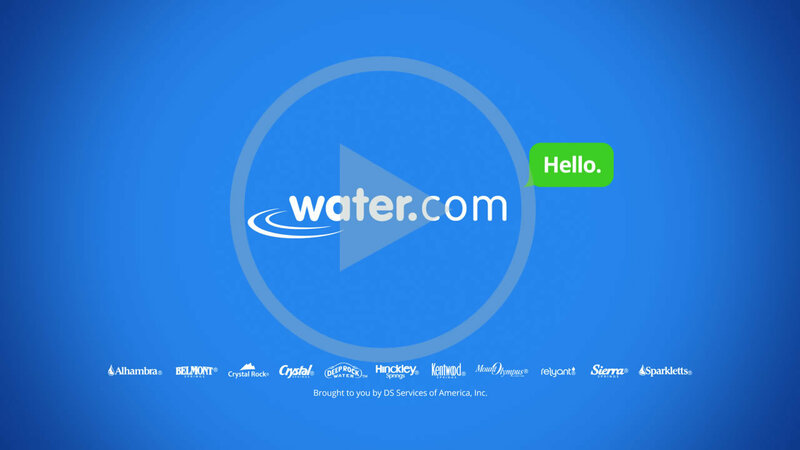 Keep your water filtration needs simple with our worry-free systems that connect directly to the existing water supply in your home or office – for delicious, fresh-tasting water that never runs out. 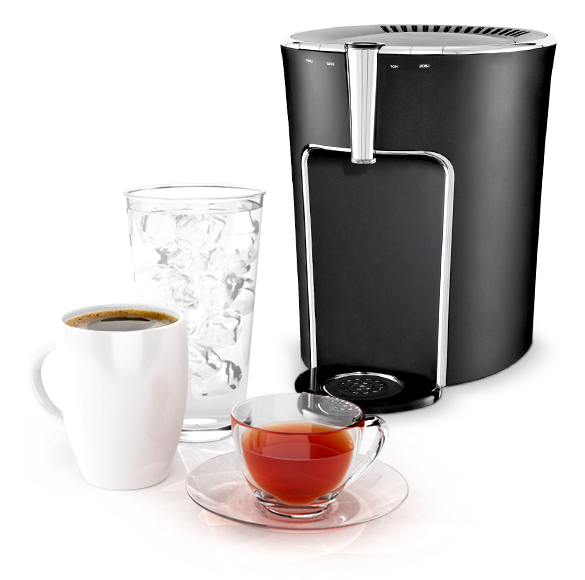 DS Services® can provide water filtration solutions so that you can enjoy great-tasting coffee, tea and other beverages.